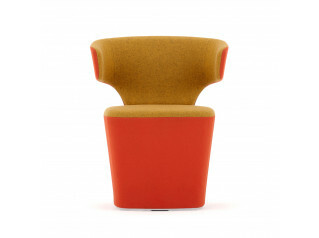 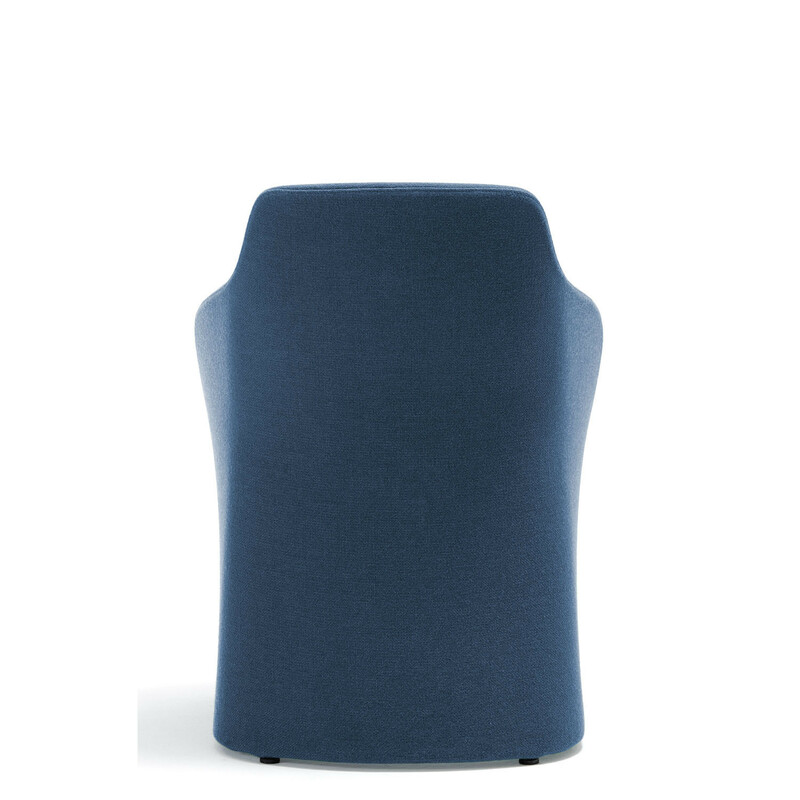 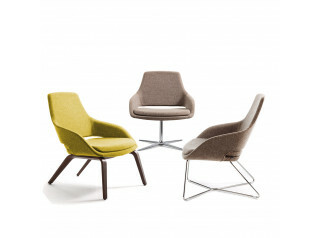 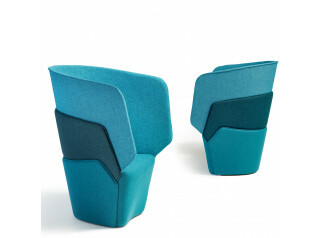 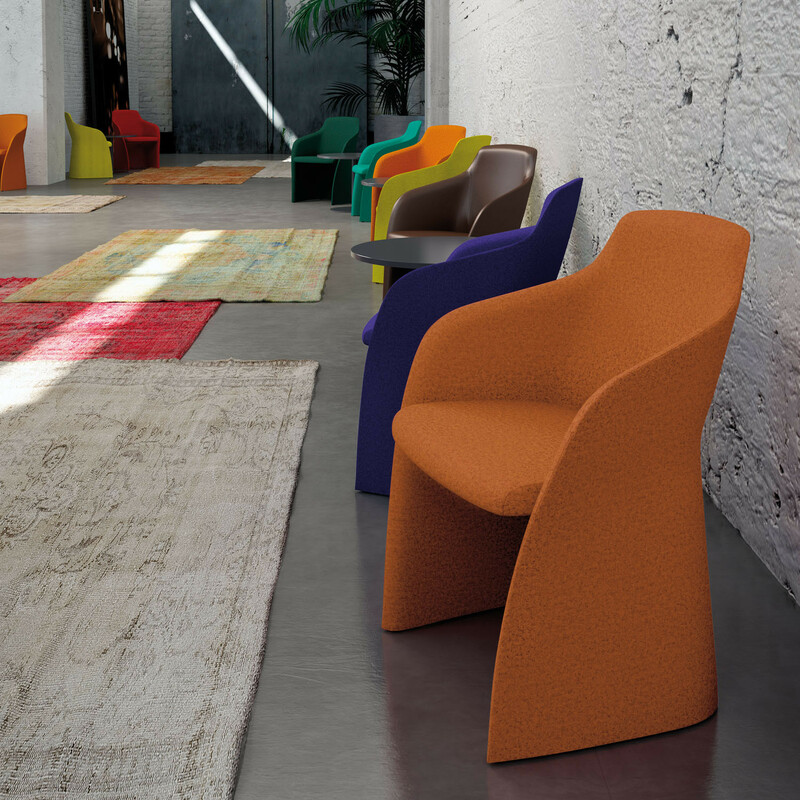 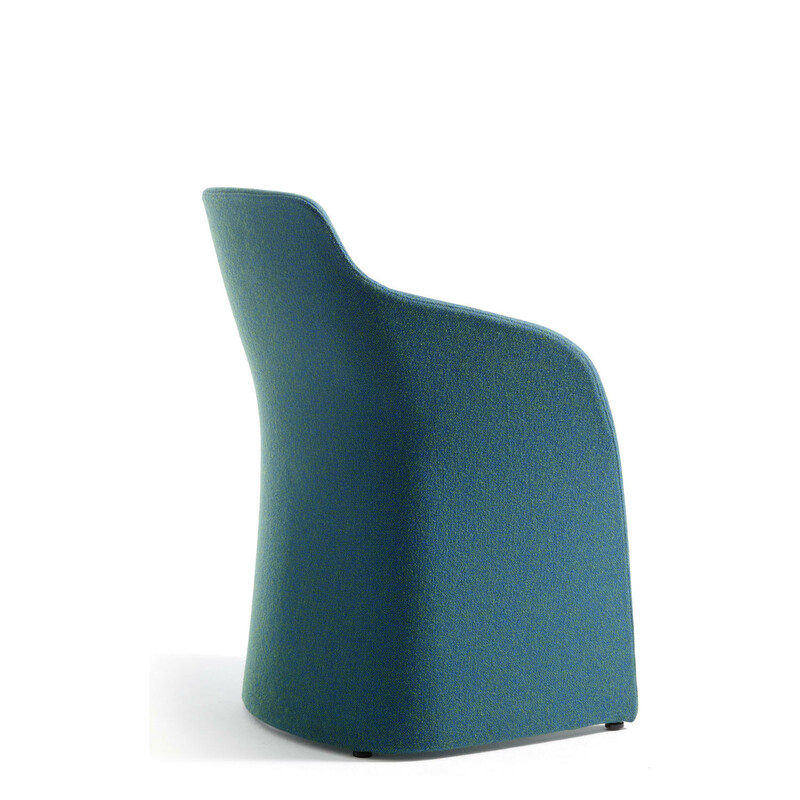 Captain Tub Chair is a colourful range of reception soft seating from Baldanzi & Novelli. 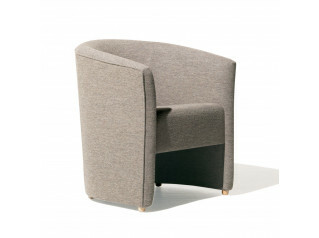 An elegantly simple series, Captain Tub Chair is a versatile option for waiting areas, office reception areas, as well as meeting rooms and dining environments. 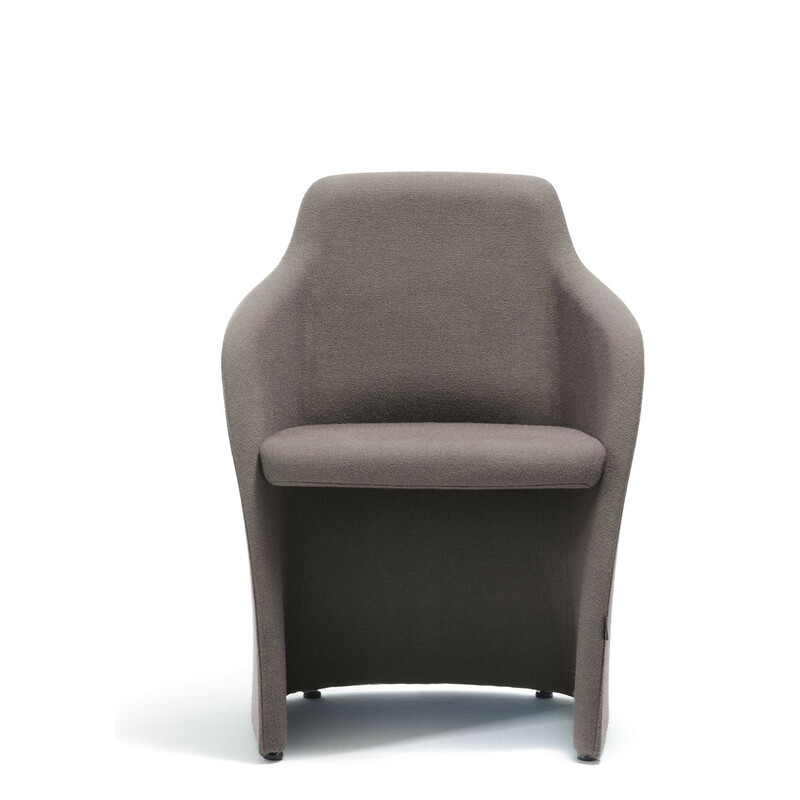 Available in either fabric or leather, Sinetica Captain Tub Chairs are from the same line as Captain Lounge and Captain Soft. 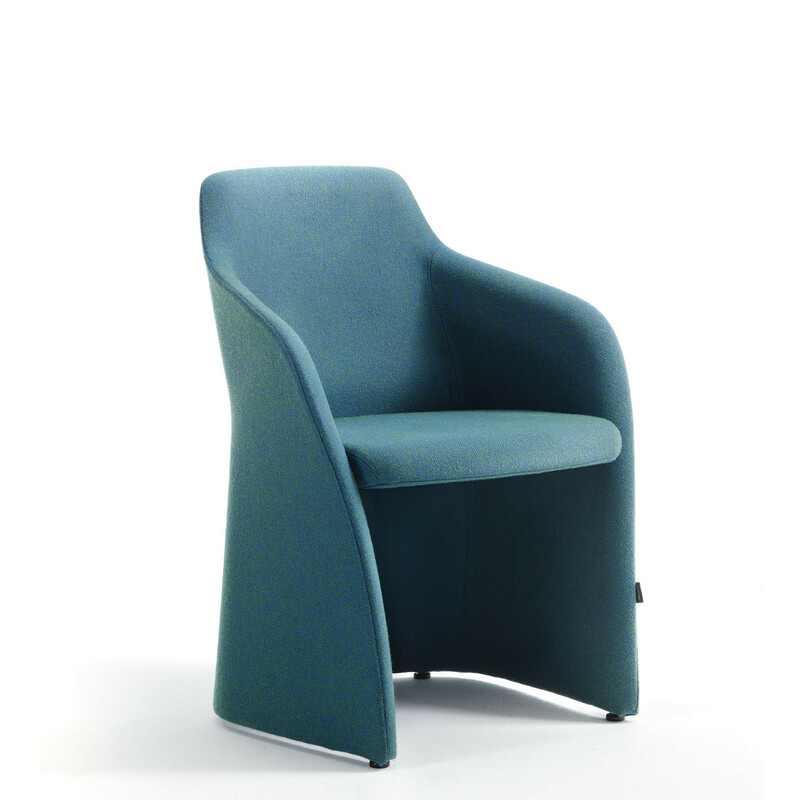 You are requesting a price for the "Captain Tub Chair"
To create a new project and add "Captain Tub Chair" to it please click the button below. 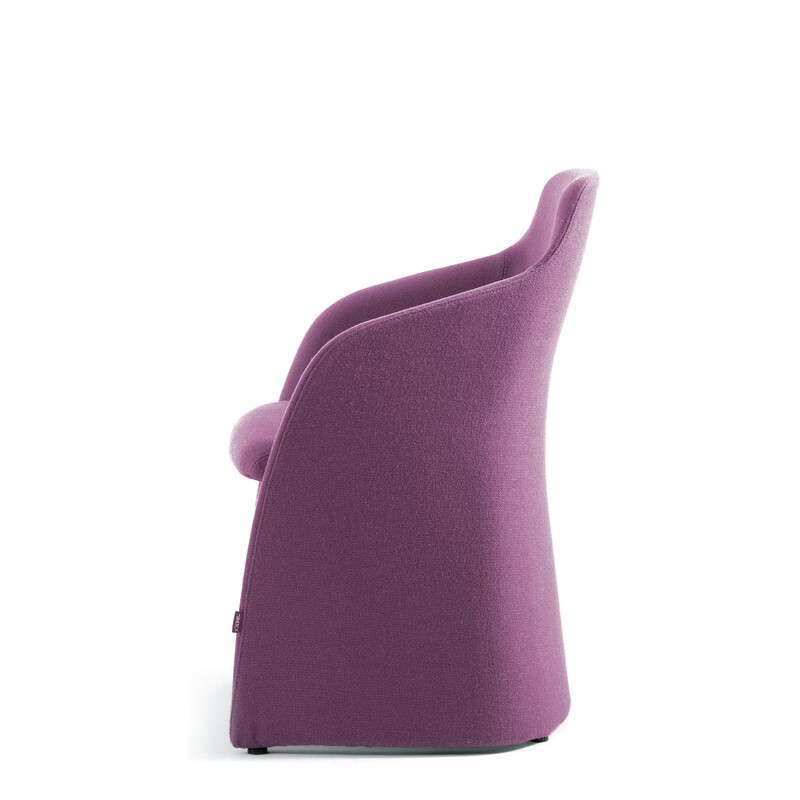 To add "Captain Tub Chair" to an existing project please select below.